The City of Portland Home Energy Score program went into effect on January 1, 2018 and requires homes listed for sale in the Portland real estate market to receive a Home Energy Score, which provides information on a home’s relative energy performance. 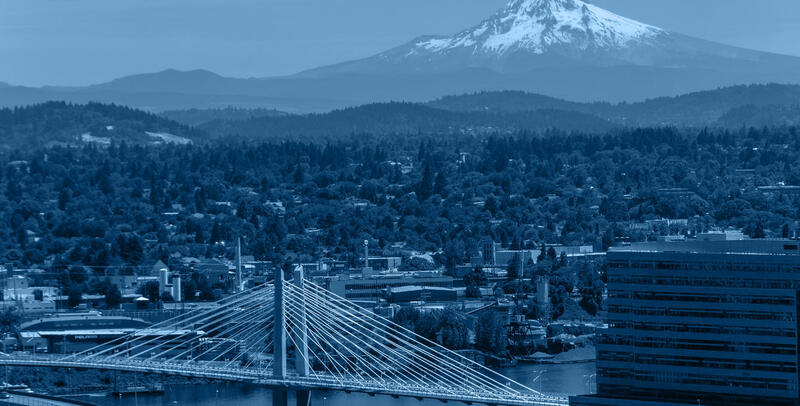 Real Estate Industry Support: Earth Advantage provides webinars and online training to real estate professionals on the City of Portland Home Energy Score program and other related topics. Real estate firms and title companies are also welcome to engage with Earth Advantage-approved trainers who can provide in-person presentations on the program. Quality Assurance: Earth Advantage implements program quality assurance on behalf of the City of Portland. This role includes ensuring that prospective Home Energy Assessors have the obtained the required training and credentials, mentoring new Home Energy Assessors, and reviewing Home Energy Score assessments done by Home Energy Assessors authorized to participate in the City of Portland Home Energy Score program.